Camp Southern Ground – Making Connections. Finding Solutions. Greetings from Camp Southern Ground! It’s been a bit chilly recently but we just can’t stop dreaming about the warm nights of summer and all the amazing adventures that we’re going to have at camp. I know that many of you have known about Camp Southern Ground for a long time. 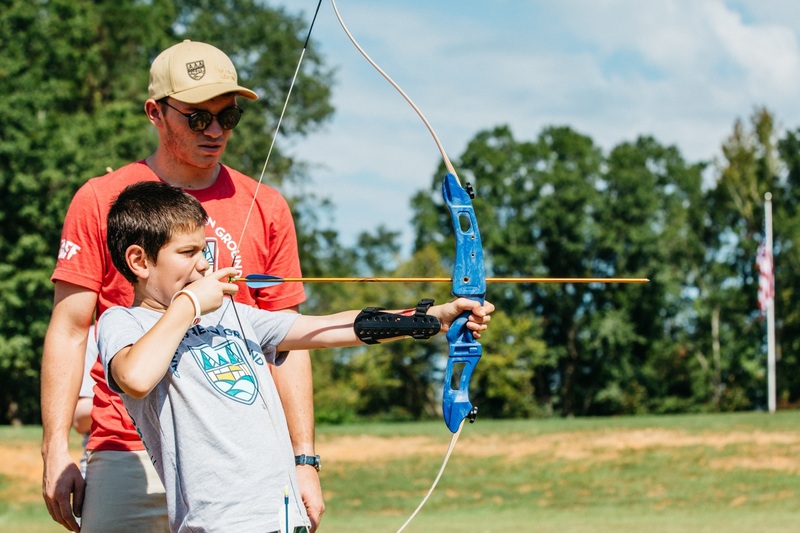 Maybe you heard about us at one of the Zac Brown Band’s shows, or maybe your child has even joined us for one of our fall mini camps in the past. I also know that many of you are learning about Camp Southern Ground for the very first time, and if that’s the case welcome to our camp family! I wanted to start the conversation about summer camp 2018 by introducing myself and telling you a little bit about what we’ve got planned for this summer. My name is Scott Hicok and I’m the new camp director here at Camp Southern Ground. My job is to develop and run the best summer camp in the country based around the mission and goals established by our founder Zac Brown. I’ve got an amazing team working with me to accomplish this, including Stan Tucker, our program director who some of you will know from our fall mini camps, Rebekah Martin, our registrar will is ready to answer any and all of your questions and help you register, and of course Mike Dobbs, our CEO, and the entire team for the organization that you can read more about here. Why am I telling you this? We believe that we are in the relationship business. We want you to know us and trust us with your amazing campers, and we want to know you! Call us. Email us. Ask us questions! We want to get to know you, your campers, and how we can serve you. But enough greetings – what is this summer camp thing all about? Read even more about what we’ve got planned on our new summer camp website! – Grow Unique Gifts – We think camp is more than vacation. We want our campers to try new things, be challenged, and ultimately find success. We want them to find out what unique gifts they have, and help them to magnify them into something amazing! – Grow Healthy Bodies – We believe that what goes into the body is important. That’s why we have our own organic farm and have amazing programs that let kids really connect with the food they eat, where it comes from, and its effect on our bodies. – Grow Good Communities – We run our camp “tech-free” and focus on helping kids learn how they should interact, how to make friends, and how to accomplish great things together. “My son came home a foot taller in confidence and happiness. Your camp met and exceeded every one of our expectations and he wants to spend the entire summer at Camp Southern Ground this summer! WHAT ACTIVITIES WILL WE OFFER? – Ropes: High Ropes Challenge Course, Low Ropes Team Building, and NEW ZIP LINES! 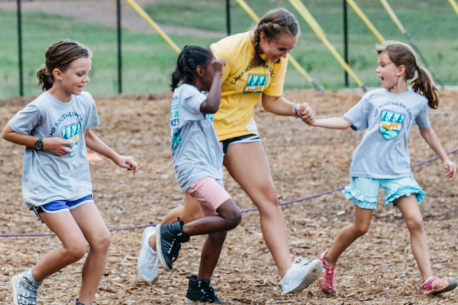 As an inclusive camp, we serve children ages 7-17, from all socioeconomic backgrounds, races and religions, with programs that challenge, educate, and inspire. We bring together typically developing children, children with Autism Spectrum Disorder (ASD), learning and attention issues such as ADHD, and Dyslexia, and social or emotional challenges. We also support and include children of military families as a vital part of our camper population. 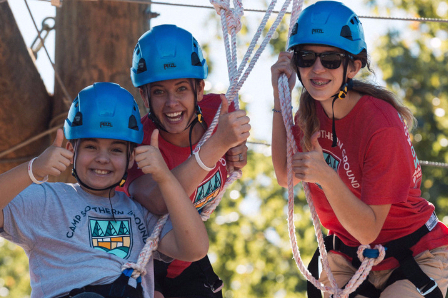 The process of applying to camp, either a mainstream camper or one with neurodevelopmental challenges, is exactly the same. You will complete a camper application, which have several questions about your child. Specifically for campers on the spectrum or with other types of challenges, we will be asking if the camper is currently on an IEP or ISP at school and what types of counseling or treatment they are currently receiving. We are very proud that over a third of our mini camp campers were able to receive scholarships to help with the cost of camp. We will continue to offer scholarships based on financial need for our summer as well as partnering with other organizations to bring kids to camp who otherwise would not be able to attend. To see if your family qualifies for a scholarship you will need to complete an application and answer the questions regarding your household. We will review your information and let you know what you qualify for according to the American Camp Associations benchmarks that we follow. Scholarship are based on income and are offered at 25, 50, 75, and 100%. We know that you probably have other questions and we want to answer them for you! We know your child is the most important thing in your life and we want to earn your trust long before camp starts. So give us a call or send us your email! Tell us about your future camper and how we can help provide an amazing summer experience. We’re excited to start this new journey this summer and we hope your camper will join us for a life changing camp experience. VISIT OUR SUMMER CAMP WEBSITE – Camper Applications Open Tomorrow!